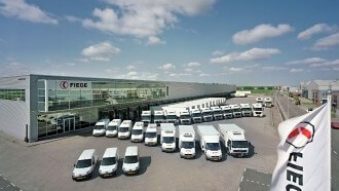 FIEGE Zaandam, situated strategically near Amsterdam and the national airport Schiphol, is a modern logistics service center, specialized in the warehousing and the distribution for FMCG, DCG, Retail, eCommerce and Healthcare. We provide a total package of services optimizing the supply chain of our customers, including re-packing and re-labeling which are being realized at optimized cost and performance levels. 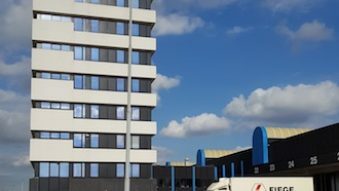 FIEGE Zaandam has developed a dedicated distribution network for Healthcare products throughout the Benelux, with a growing fleet of now approx. 50 purpose-build vehicles. During transportation and cross docking, products are kept at a continuously monitored temperature between 2-8 and 15-25 °C, complying with the high quality and safety standards according to the latest GDP guidelines. 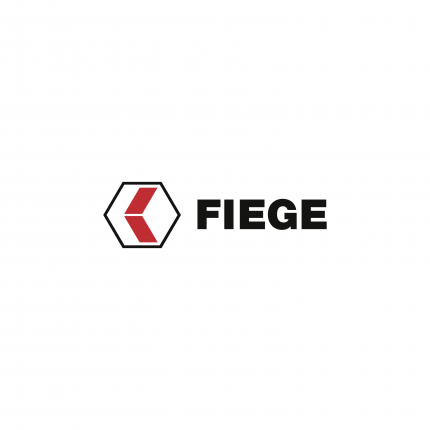 The network is also fully equipped for radioactive pharmaceuticals and ADR products, class 2 till 9, which makes FIEGE a preferred partner for medical businesses requiring high-end service standards. 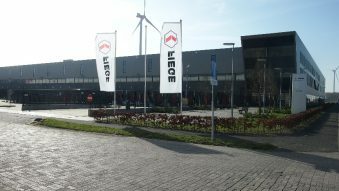 Furthermore, Fiege Netherlands is represented in the centrally located Tiel. The two eCommerce locations are specialized in the storage and handling of odd sized goods, such as white and brown goods as well as furniture.